Munnar -Better place to know our mother earth , is one of the chilly tourist destinations and Eco sensitive sites in Kerala. It is famous for its tea plantations, enchanted weather and landscapes. 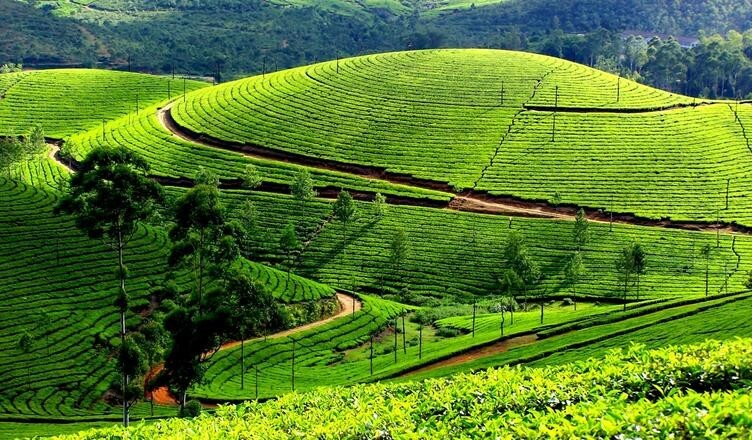 This hill station is located 6000 ft above the sea level, itself portraits the footprints of British colonial era.Munnar surrounded by fine hills with exemplary quality of atmosphere and natural vegetations. The name Munnar originated from three rivers Mudhirapuzha, Nallathanni and Kundaly. The perfect amalgamation of three rivers starting from these fascinating top hills provides mind blowing sights to the tourists. Munnar is well known for its valleys, climate, and its biodiversity. It has its own place in adventure tourism, night trekking and tent tourism. Blossoming of Neelakurinji (strobilanthes kunthiana) once in twelve years on the fine hills of Munnar grabs entire world’s focus to this hilltop. This famous world known summer destination has picturesque places, valleys, tea plantations, natural vegetations and a rare collections of flora and fauna which enhance the tranquility of our mind. Due to stringent measures adopted by the government,eravikulam remain as a virgin place with minimum human intrusion. Overall the park guarantees a unique experience by the perfect blending of tea plantations, fine rolling hills and green valleys. It is an integral part of Eravikulam National Park. Anamudi is the highest peak in western ghats with a height of 2700 MSL. Anamudi offers adventurous trekking spots and entry being restricted by the Forest Wildlife authorities. 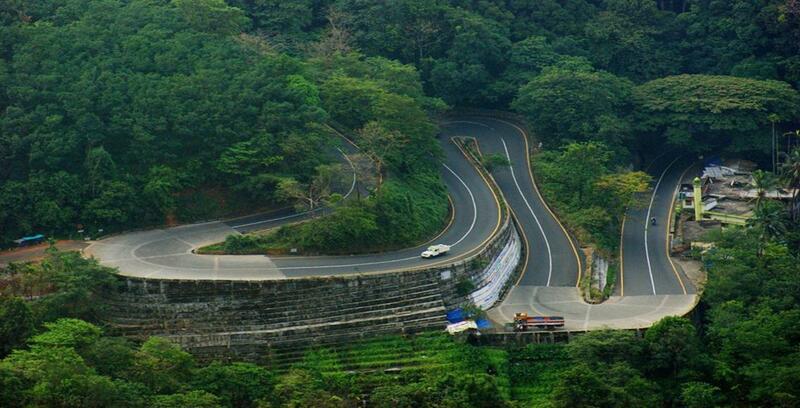 Mattupetty is another tourist destination in Kerala, located about 13 km from Munnar. It has a Concrete Gravity dam built between the mountains. This dam with Hydro electric project apart from power generation provides ample scope of opportunities for sight seeing and boat rides. The tranquilizing beauty of water and dazzling experience from boat rides is a prime attraction for tourists. Pallivasal is the first hydro electric project in Kerala, located 8 km from Munnar. Pallivasal is also a popular tourist destination in Munnar. 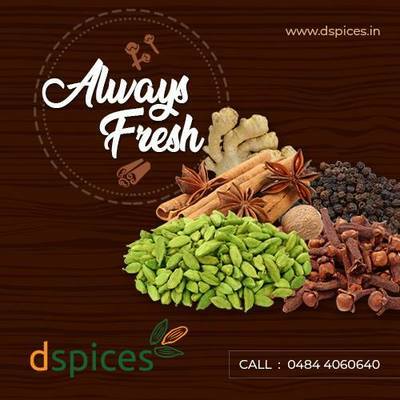 It was established by Sree Chithira Thirunal Balarama Varma. It has also notable spots with tourist attractions. The name itself hints a thrilling place to visit. Chinnakanal is located 2000m above the sea level. It is close to Munnar, it is famous for its pretty waterfall. Anayirangal is about 7 km from Chinnakanal, fabulous overview of tea plantations merged with scattered layers of snow. The beautiful view of the surrounding mountain valleys and tea plantations are unique features of this place. Aluva Railway station,110 Km away.